My family and I moved to Boca Raton, FL where I became a PGA class A golf instructor. I since have been teaching for 22 years and have given over 40,000 golf lessons from beginners to tour professionals and becoming one of Americas top 100 instructors in 2003. 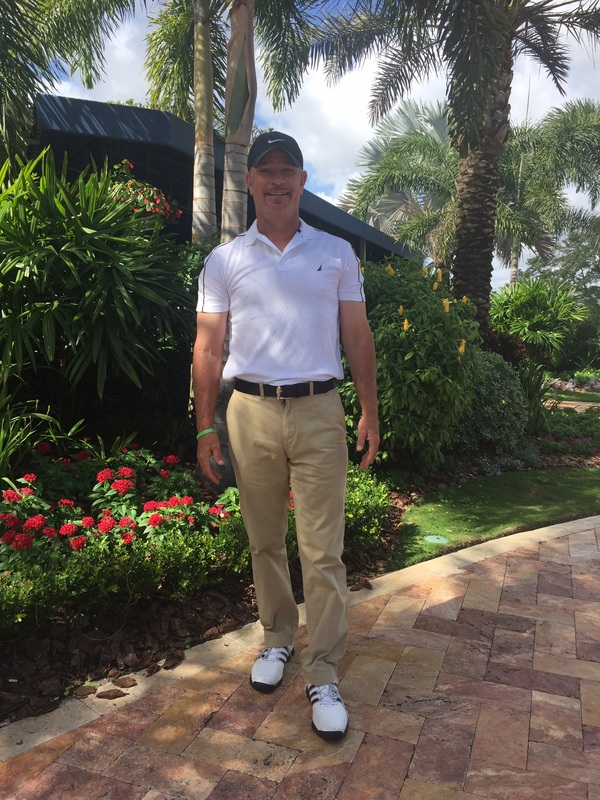 I teach at the Deer Creek Golf Club in Deerfield Beach, Florida and my main focus is to listen to my student’s needs and concerns. Golfers and their swings are all different so I teach individuals differently and focus on their desires to improve. Along with my knowledge and expertise, together we can get the job done. At the Matt Robbins Golf School, we are not selling you on one swing fits all, we understand that each swing is different. We focus on the 4 key elements of a golf swing that will get you shooting your lowest scores. The golf swing is a puzzle that you will never truly figure out, but with patience and practice we can get you shooting lower scores in no time. Matt's teachings are story based with a touch of the Science of Sports. From pitching a baseball to hitting a homerun, his tips and techniques are easy to understand and implement.